Call or visit Sterling Acura of Austin for complete details. *MPG: Based on model year EPA mileage ratings. Use for comparison purposes only. Your actual mileage will vary, depending on how you drive and maintain your vehicle, driving conditions, battery pack age/condition (hybrid models only) and other factors. 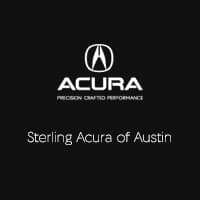 Sterling Acura of Austin invites you to visit our fantastic new and used car dealership in Austin, TX. 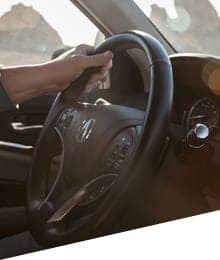 Our knowledgeable team members are ready to provide you with the best Acura sales, service, parts, and accessories in the Austin area. 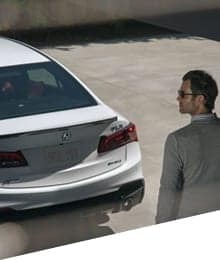 If you’re looking for only the best deals on new & used Acura cars and SUVs in the Austin area, then stop by today to test drive one of our latest models. We offer a great selection of new and used MDXs, RDXs, TLXs, and many other popular models. 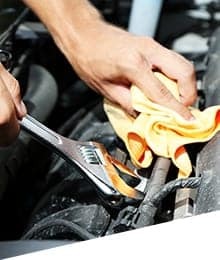 Call (512) 746-1373 today for Acura pricing, availability, service, parts, accessories and more! 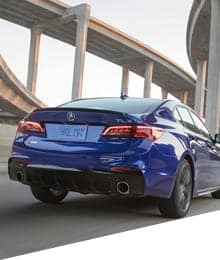 There’s no denying that Acura is the benchmark for luxury vehicles in the United States. With raw power, amazing looks, and unbeatable options, they’re easily one of the best cars on the road. If you’re looking to enter the exclusive club of Acura ownership, make sure to stop by Sterling Acura of Austin. 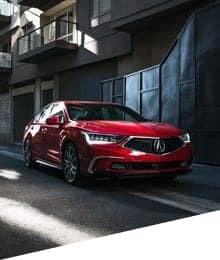 As one of the leading Acura dealers in Texas, we have a single goal: to put you in the Acura you’ve always wanted, be it an MDX, RDX, or other model. The next time you’re in the market for a new or pre-owned car, make sure to head to Sterling Acura of Austin. Here are a few more reasons we’re the best in the game. As soon as you step foot on our lot, you’ll feel the aura that surrounds our facility. Our motto is “Exceeding the Standard” in everything we do, and we have an unwavering commitment to customer service, training, and every other aspect of our business. Because of our dedication, Acura has awarded us the prestigious Precision Team Award an astonishing eleven times. Fewer than 100 Acura dealers around the country receive this honor, and we’re proud to have our name among the best. However, it’s not something we hang our hat on. It serves as motivation to continue to receive this award year in and year out.